Remember to share your sightings news on the 2005 boards! Going to Malaysia in June for vacation!! Can't wait to see extended family and the new addition as well!! 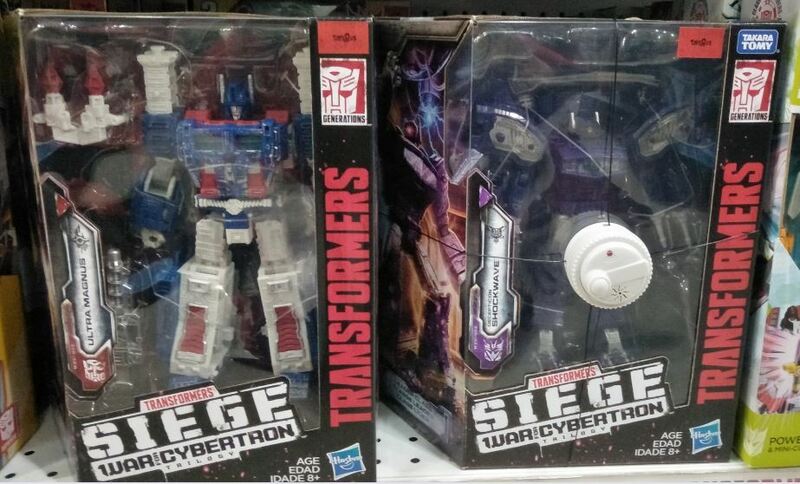 SS-38 OP, Siege Starscream & Soundwave spotted at new TRU at Midvalley Megamall JB. There's an opening discount too. SERANG! Nice find bro! Im gonna hunt these tomorrow! 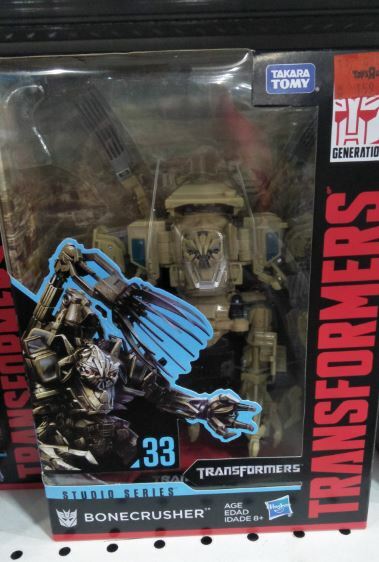 Hours after UK just announced wave 2 voyagers, this is the perfect chance to serang! 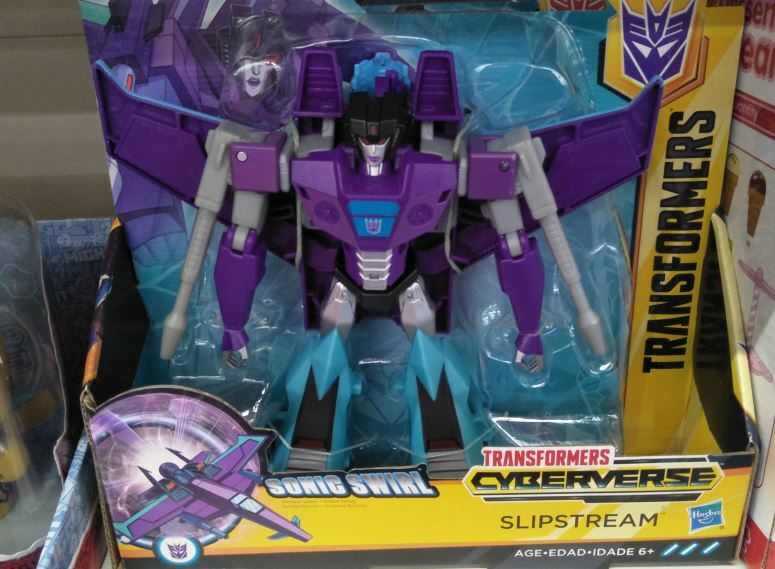 Went to every single TRU in JB and didn't see a single SS38 OP but plenty of SS37. Wow that fast and its all gone. Thats amazing. Less then a week. 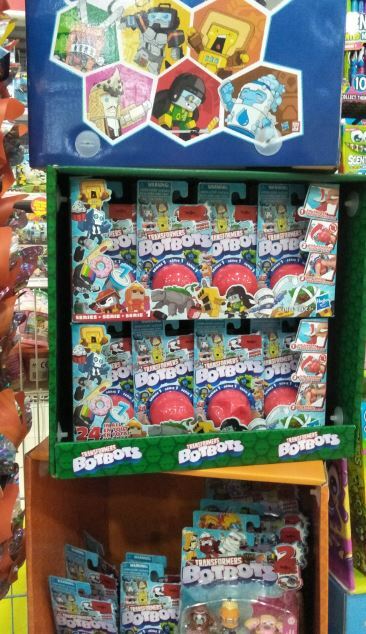 It was out on Wednesday at TRU Bukit Indah. I believe there were 4 or 5 units there and I bought one. Earlier went to TRU Paradigm Mall on Tueday. Asked the sales person there and he said the stock had already arrived but I believe they havent put it into the stock system yet. So could not check it out at the counter. For me, TRU as well. 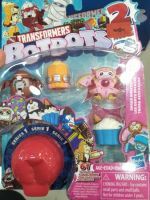 Aaaah, and here I just bought the set of two from 1Toy at Amcorp. Sigh, I should have waited a few days. Out of curiosity, which stores do you guys hit up regularly? Are there any other shops that aren't in Amcorp you'd recommend? 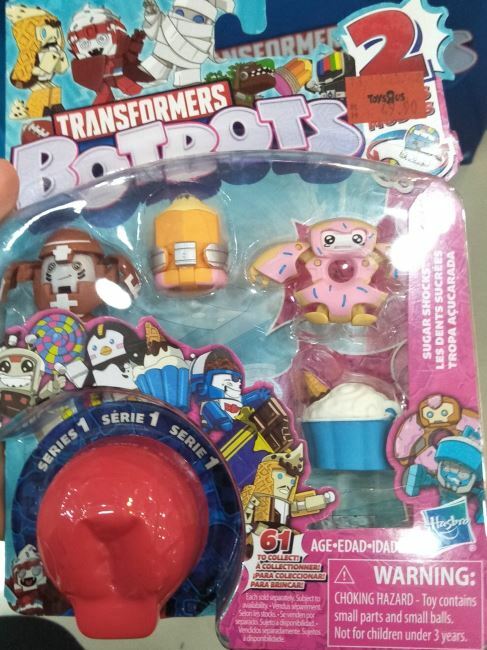 I mostly find Transfomers stuffs around Tesco Klang ( on which they have Toys R Us) but you can find them on Aeon, but theyre kinda pricey and sometimes hard to find. SS37 & SS38 is now available at TRU Bukit Indah. Honestly, RM84 for a voyager is already a good price. Man I wish TRU did this too. Actually they are, but online only at the moment. I went to the TRU store yesterday. It seems that they still have not started this promotion. But based on last year's experience the promotion will start soon once the online promotion start. Currently at aeon. Not as good as the rm30 legend sale but a sale nevertheless. Tesco is quite late to catch up for new arrivals but theyre at least have stocks. Mines still keep selling Skythread. 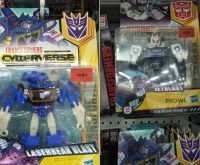 Haha yeah, so imagine my surprise upon seeing ironhide on the shelves. As expected, sixgun weren't there. Either someone beat me to it or scalpers ahoy! Seems like Tesco got the shipments too. 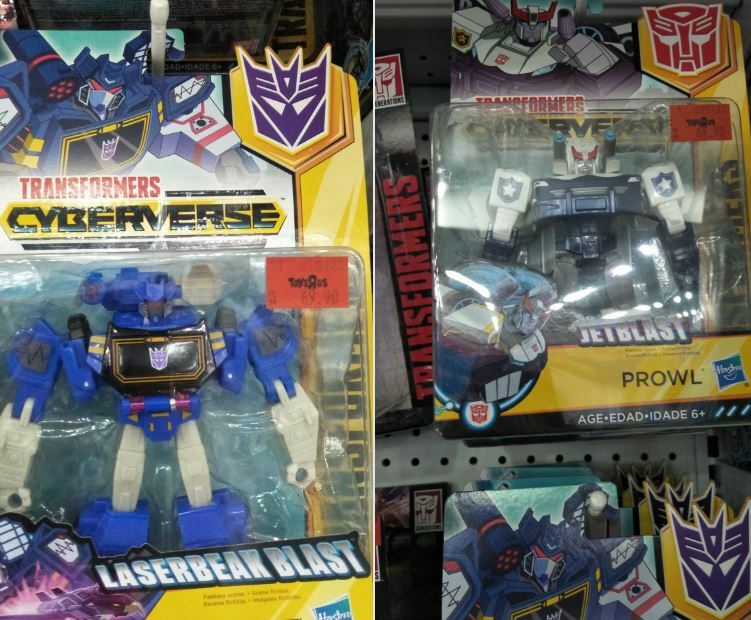 I didn't take any pics, but wave 2 deluxes definitely were in stock at both Tesco Kajang and Semenyih.